Frank Plunze attempted several times to get across the border between the Germanys to the West in order to live a better life. After all of his escape attempts had failed, he was placed as a political prisoner into the Torgau prison on August 30, 1982. 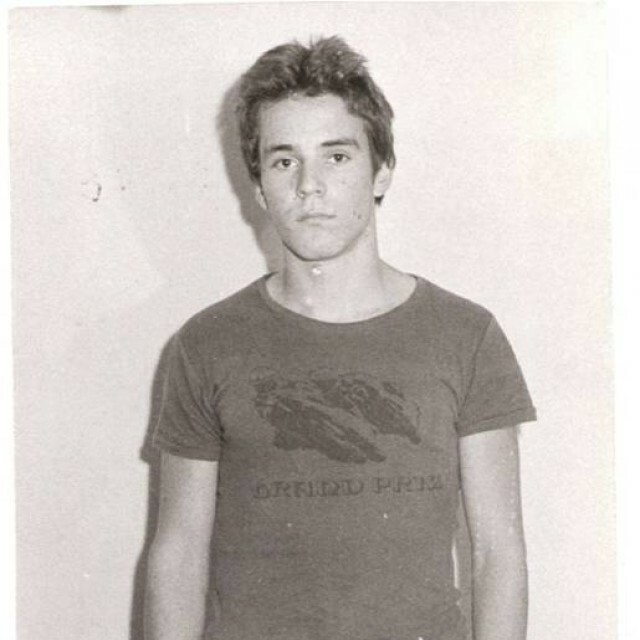 After five long years of imprisonment, on June 12, 1987, he was ransomed by the FRG and his escape to freedom was coming closer: “Now you can rejoice. We’re now in the west. It’s over. Don’t be afraid, there’s nobody sitting in the bus anymore. I’m now taking you to the Gießen central reception center where you’ll be photographed and fingerprinted.” These were the reassuring words of the bus driver who was bringing them to safety. It was a very emotional moment for Frank Plunze. He had his relatives in the West arranged all the formalities for him in advance and was thus able to start working in the West right away. The very next day, he flew to West Berlin at his own request. Frank Plunze was born on May 1, 1962, in Berlin-Pankow. Although he repeatedly tried to escape from the GDR, all of his attempts failed. His endeavors resulted in him being arrested and sentenced to prison. Frank spent five years in prison under inhumane conditions until he was redeemed by the government of the Federal Republic of Germany that paid for his release to West Germany in June 1987. Certificate of discharge from prison. Source: Private archive of F. Plunze Prison cell with sanitary facilities. Source: Private archive of F. Plunze Captivity 1982-1987, (58 months or 232 weeks or 1624 days in solitary confinement). Source: Private archive of F. Plunze. 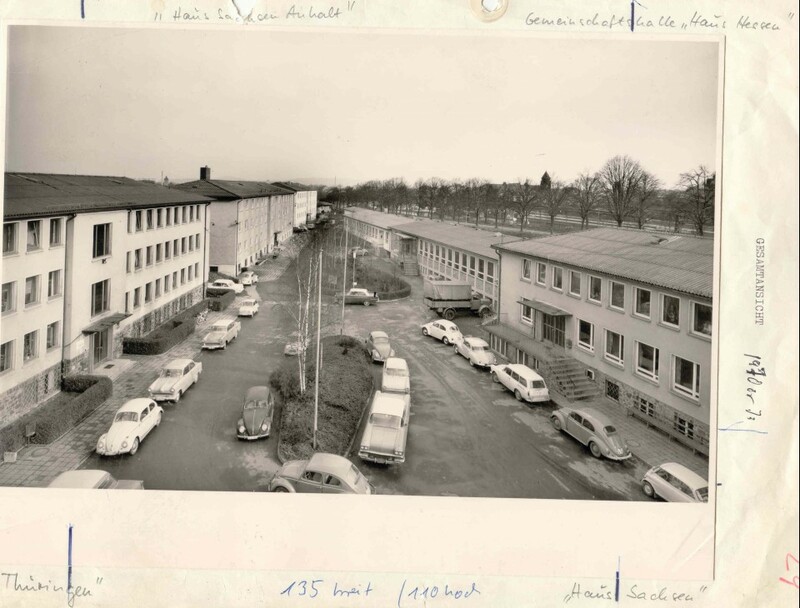 The first refugee camp in Gießen was founded right after WWII in order to solve the then prevailing housing shortage. 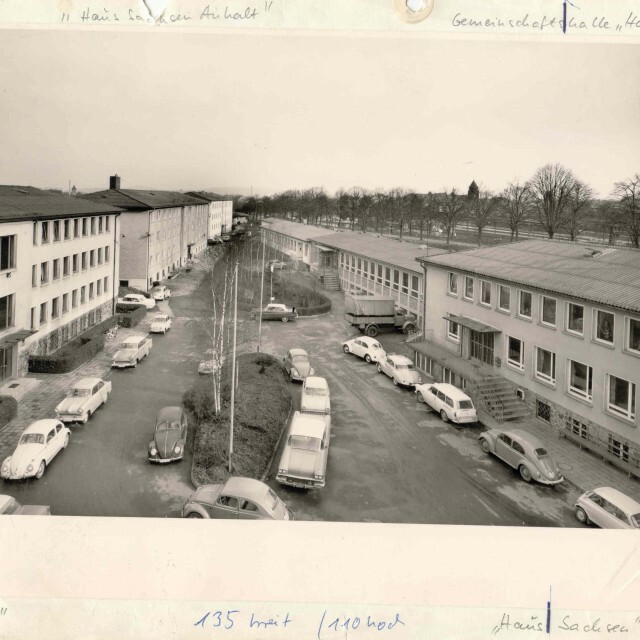 A former hotel was converted to a reception center and gradually, in the light of new immigration, in particular that of refugees from the Soviet Union and East Germany, more and more buildings were converted to emergency refugee camps. Both, the wave of incoming refugees as well as the construction of a modern emergency refugee camp resulted in the construction of a new, modern building for the same purpose. Since the 1960s, the number of refugees went down sharply, in particular of refugees from the GDR. Therefore, the camp was converted to a dormitory for student nurses and finally to a school.